The weather is still all over the place, but a few little glimpses of sunshine were all it took for us to start hankering for a whole new look (scarves, thermal layers and winter coats need not apply). 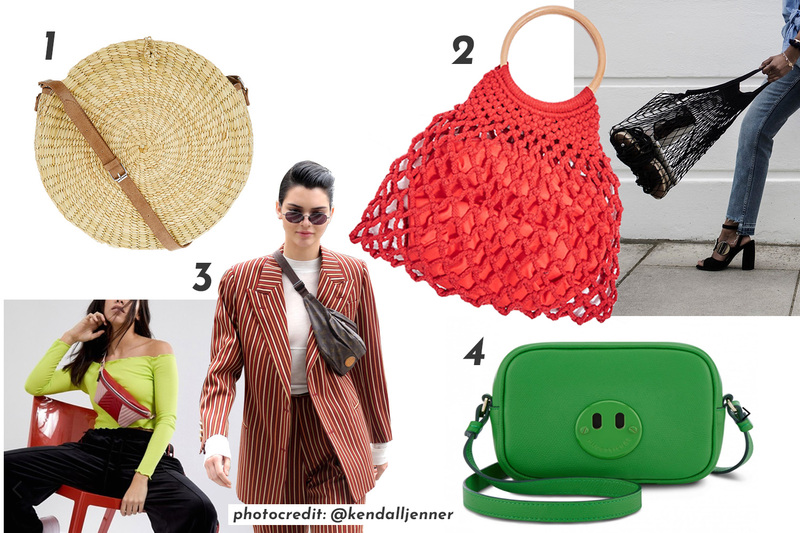 We scoured the Internet to create the ultimate shopping manual for spring. Follow our tips and you’ll soon be decked out in new-season, top-to-toe gorgeousness. Why so serious? Spring days are made for quirky, breezy, lightened-up bags. Best of all, these carry-alls are made with gloriously down-to-earth (and inexpensive) fabrics like raffia (1) and plastic. Who says you can only use a string shopper (2) at the farmers’ market? And what’s not to love about a hands-free bumbag (3) – the coolest festival/holiday accessory. Perk yourself up in an instant with the Hill and Friends pickle green camera bag (4). 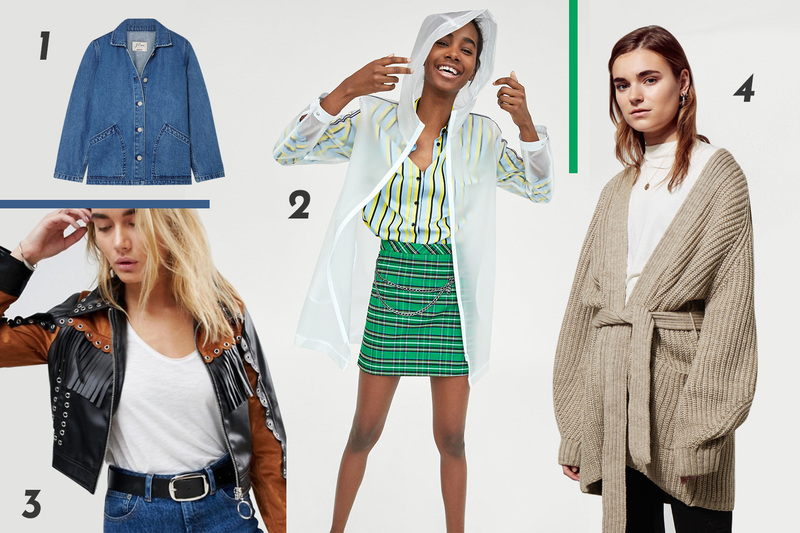 Pep up your look and shake-up that spring trenchcoat habit by stocking up on cool layering pieces and lightweight spring jackets to drape over your shoulders on warmer days. 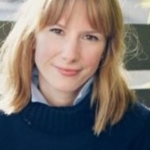 It’s time to reconsider the nanny knit – cardigans are a go-GO (4) and they make a great alternative to a jacket. Clear, sheer, reveal all coats were also all over the runway, with Burberry’s rubber trench coming in at a stonking £1,495, we’ll opt for Zara’s natty little raincoat (2). Ready to diversify your denim jacket portfolio? This denim jacket (1) is polished enough for the office. Plus there’s no better time than now to embrace your inner cowgirl with a Western style cover-up (3) and some new season cowboy boots – yeeeha! 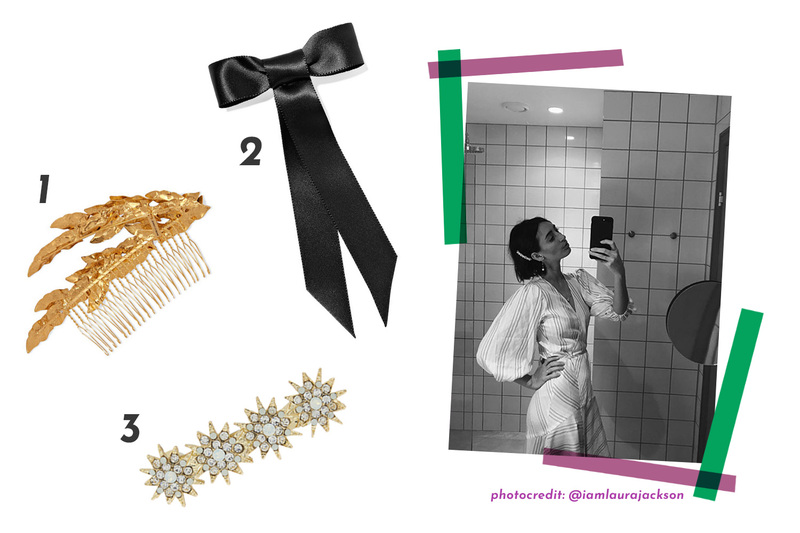 You can consider your hairdo a hairdon’t unless it’s adorned with a gleaming slide (1), an oversize bow (2), or sparkly barrette (3). These little add-ons pack quite a style punch. 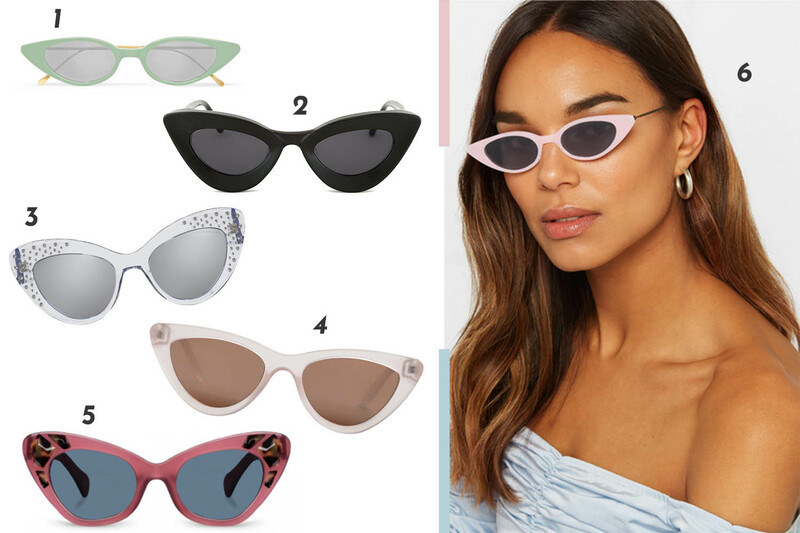 We’re obsessing over the summer’s crop of cats-eye sunglasses, smaller, face-flattering but still big enough to disguise a late night. The new ‘it’ trainer is pretty fugly. Chunky, moulded, and often luridly-coloured, but they’re also the perfect counterpoint to summer’s floaty pastel pieces and they’re comfortable too. Princess Diana’s predilection for polka dots was on a lot of designers’ minds this season. Splashing across jumpsuits, tops and dresses, they’re a low-key way to reference the 80s and a key summer 2018 trend. We can’t get enough of this season’s billowing trouser silhouette. Thanks to an ultra-wide hem and zero cling, they’re the most flattering fashion investment you can make this season. For extra style points, team them with a fitted blazer to tap into this summer’s matchy-matchy trend. You can put your pencil skirts and pleated midis on standby. 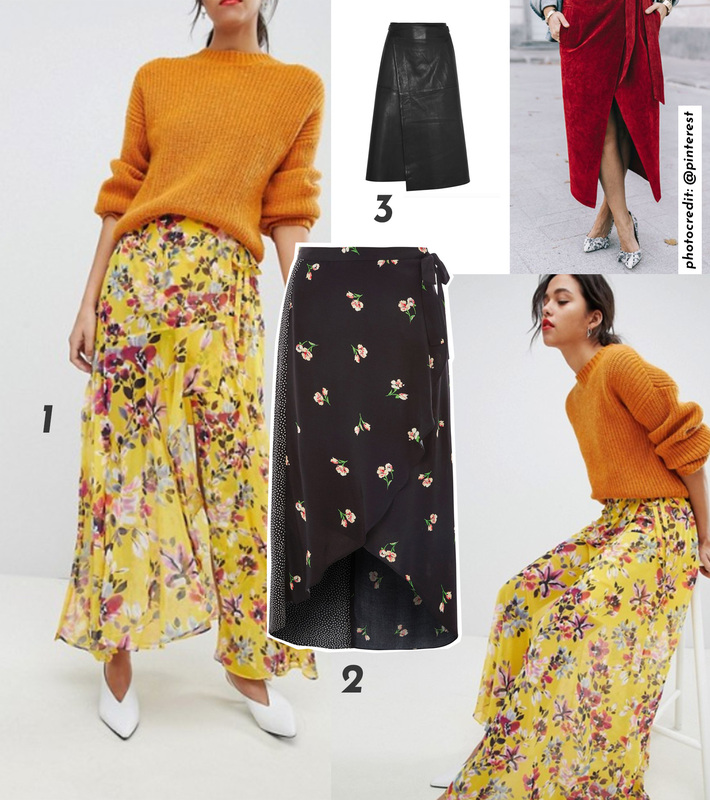 The only skirt we want to be wearing right now is a cheeky wrap-style; whether it’s a flowing maxi-wrap, or a chic, waist-accentuating A-line shape (in statement-making summer leather). 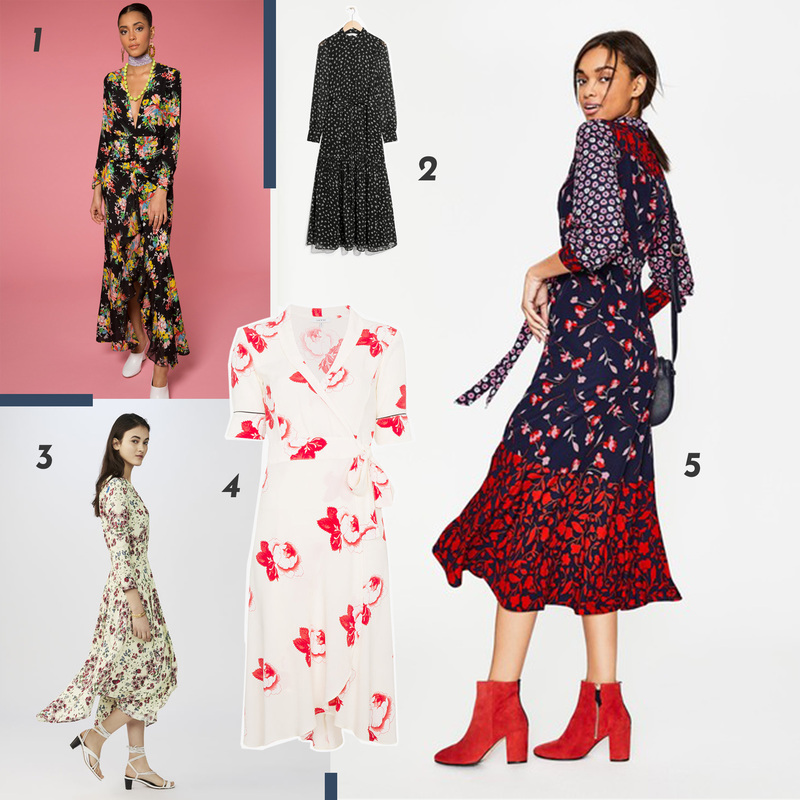 Florals for spring aren’t a revelation but these twirly, bloom-laden dresses are (even if we’ll need to layer them over opaque tights/roll-necks/boots for another few weeks). Yup, the idea of pulling on a winter jumper makes us want to weep too, but it’s not exactly camisole weather yet. 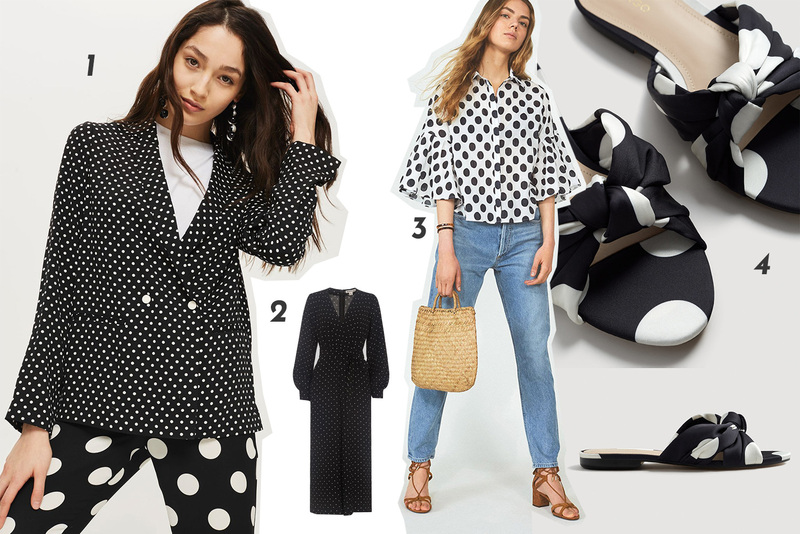 Ride out the in-between season with a timeless shirt (2) or a statement-making blouse (4) to instantly refresh your everyday jeans, minus the hypothermia. 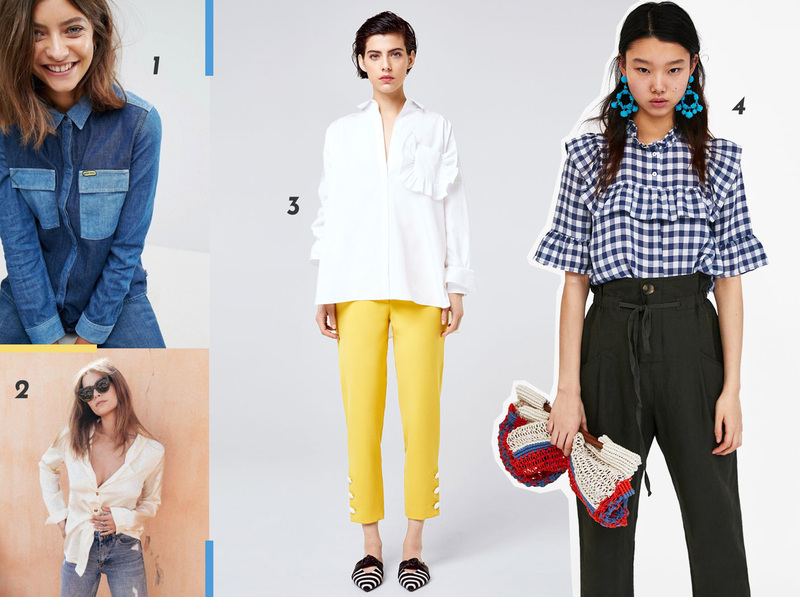 Tap into spring’s feminine mood with an artfully placed ruffle (3), or opt for sleek fit denim with cowboy styling (1).